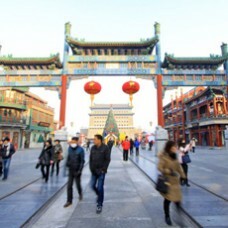 Beijing is the capital of the People's Republic of China, and one of the six ancient cities in China, is the nation's political, economic, cultural, educational and international trade and communication center. 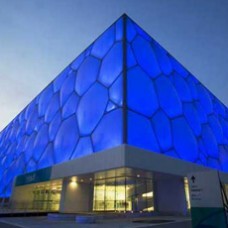 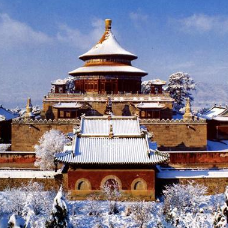 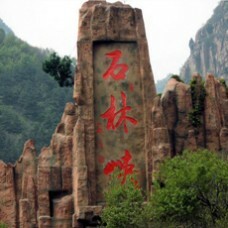 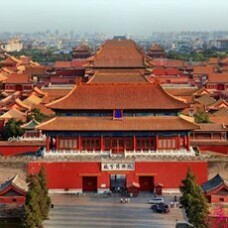 Located in northern China, it also serves as the most important transportation hub and port of entry. 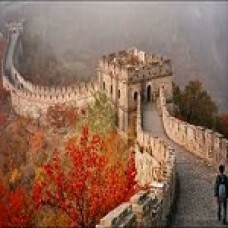 Now it has become one of the most popular tourist destinations in the world.